A former closet poet with a closet full of poems. 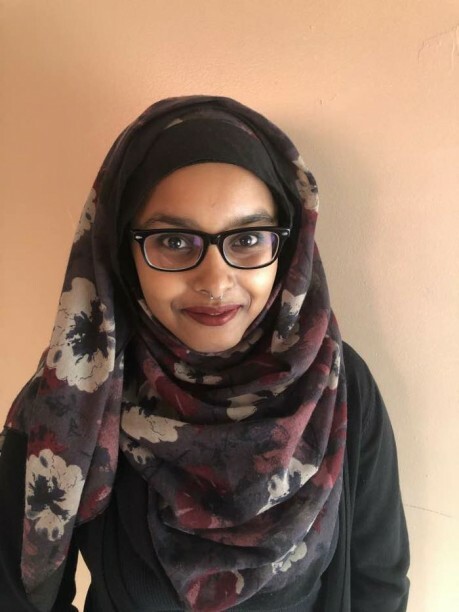 Asli is a former closet poet with a closet full of poems and a writer of Somali descent from Ottawa. She received her BA in Anthropology and MA in Geography from Carleton University. Her work has been published in The Offing. She is currently working on her first chapbook.